Galileo. Newton. Salk. Oppenheimer. 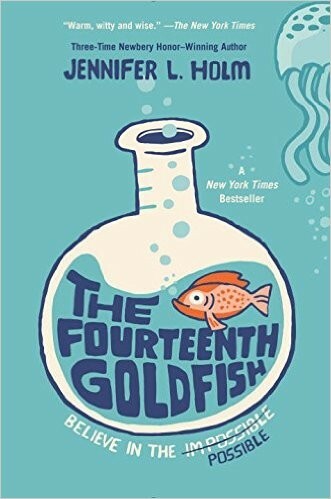 Science can change the world... but can it go too far? Eleven-year-old Ellie has never liked change. She misses fifth grade. She misses her old best friend. She even misses her dearly departed goldfish. Then one day a strange boy shows up. He's bossy. He's cranky. And weirdly enough... he looks a lot like Ellie's grandfather, a scientist who's always been slightly obsessed with immortality. Could this pimply boy really be Grandpa Melvin? Has he finally found the secret to eternal youth? 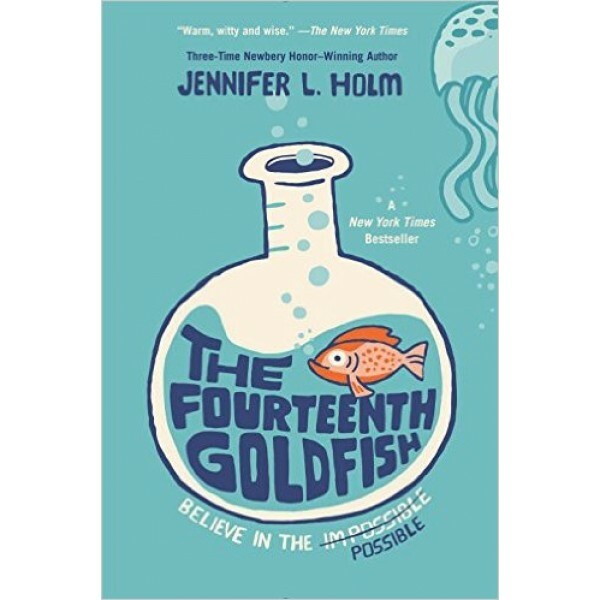 With a lighthearted touch and plenty of humor, Jennifer Holm celebrates the wonder of science and explores fascinating questions about life and death, family and friendship, immortality... and possibility. Ellie and Melvin return in the sequel, The Third Mushroom.